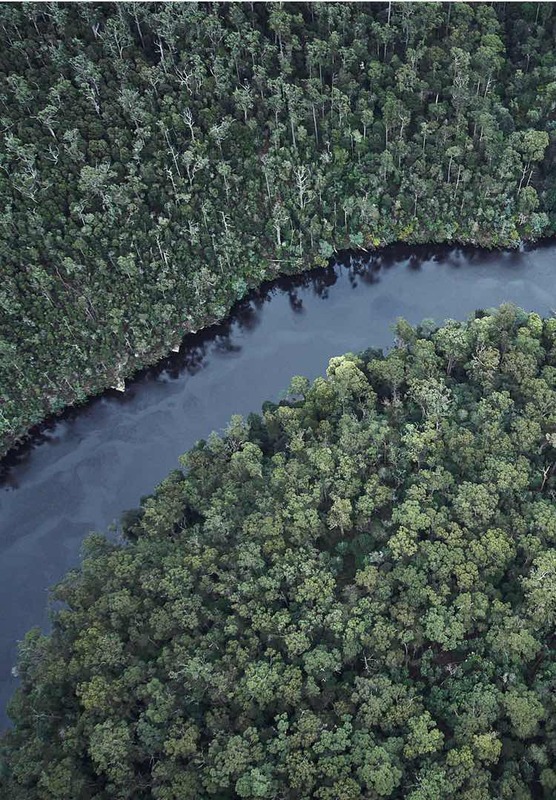 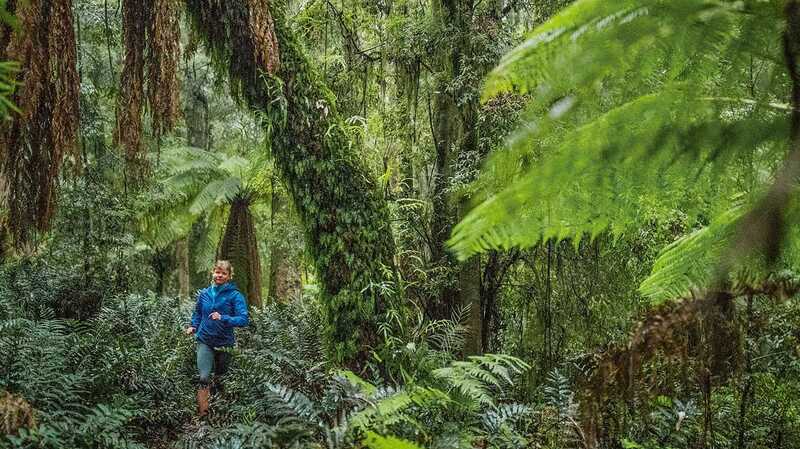 WHAT IF RUNNING COULD SAVE A RAINFOREST?  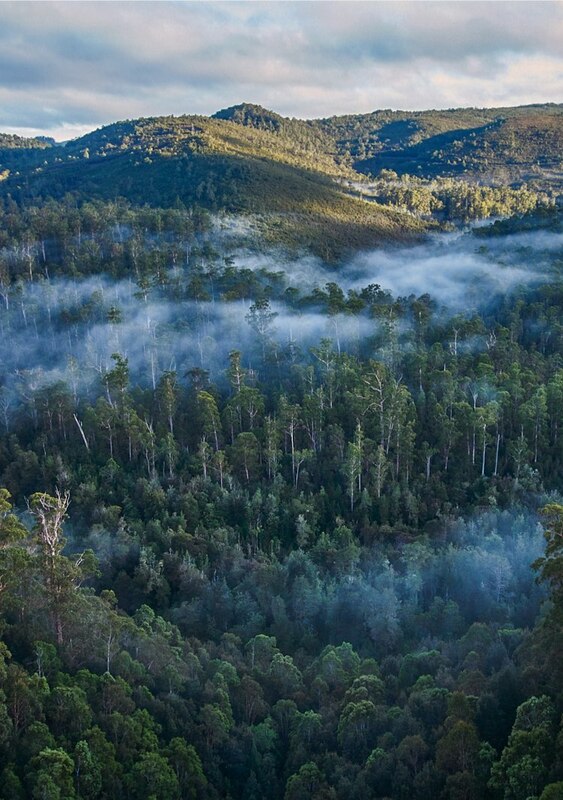 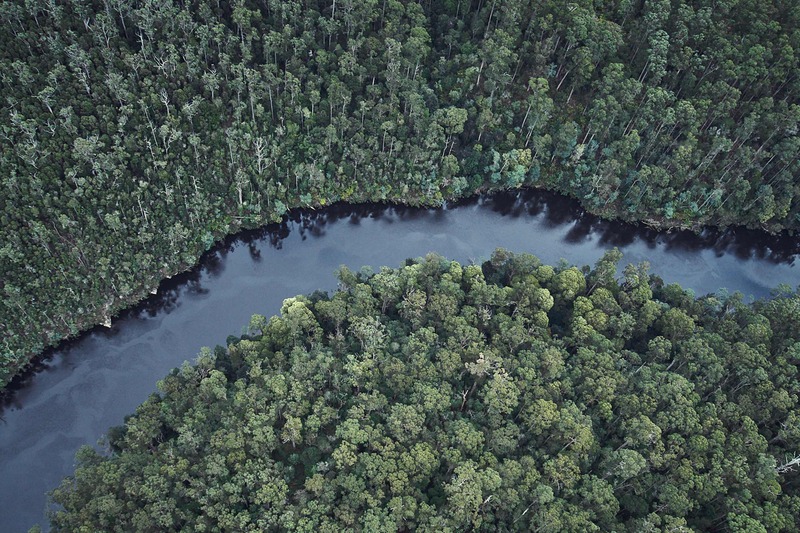 takayna / Tarkine in northwestern Tasmania is home to one of the last undisturbed tracts of Gondwanan rainforest in the world, and one of the highest concentrations of Aboriginal archaeology in the hemisphere. 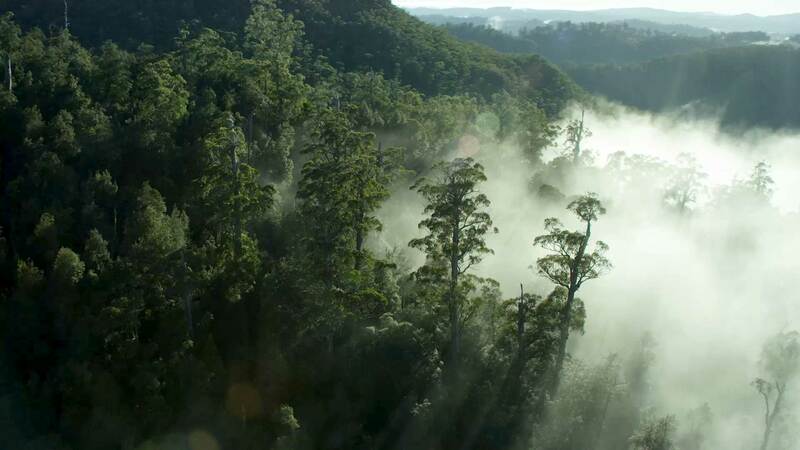 Yet this place, which remains largely as it was when dinosaurs roamed the planet, is currently at the mercy of destructive extraction industries, including logging and mining. 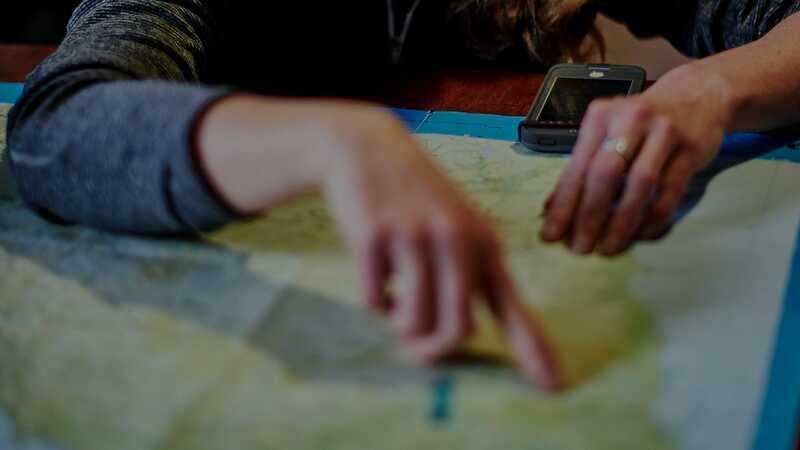 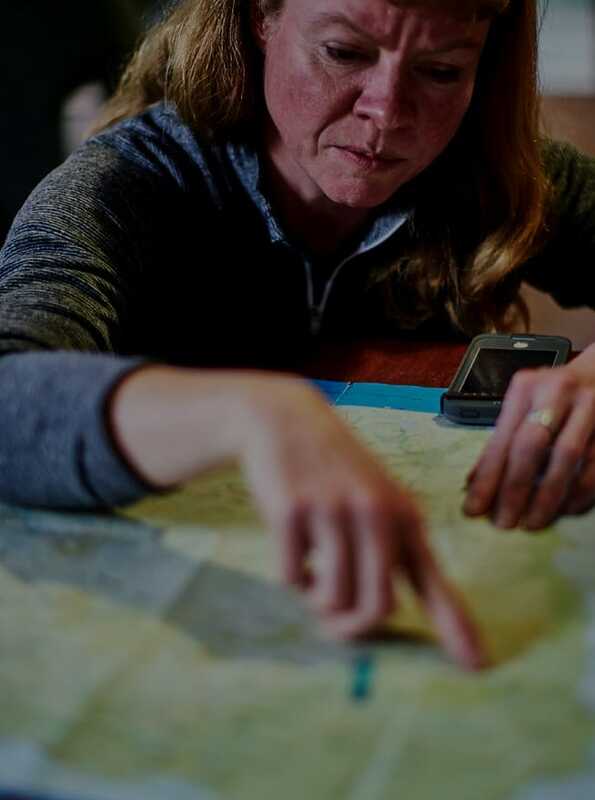 Weaving together the conflicting narratives of activists, locals and Aboriginal communities, and told through the experiences of a trail running doctor and a relentless environmentalist, this documentary, presented by Patagonia Films, unpacks the complexities of modern conservation and challenges us to consider the importance of our last truly wild places.  Dr. Bob Brown explains why a World Heritage designation is critical for the protection of takayna / Tarkine. 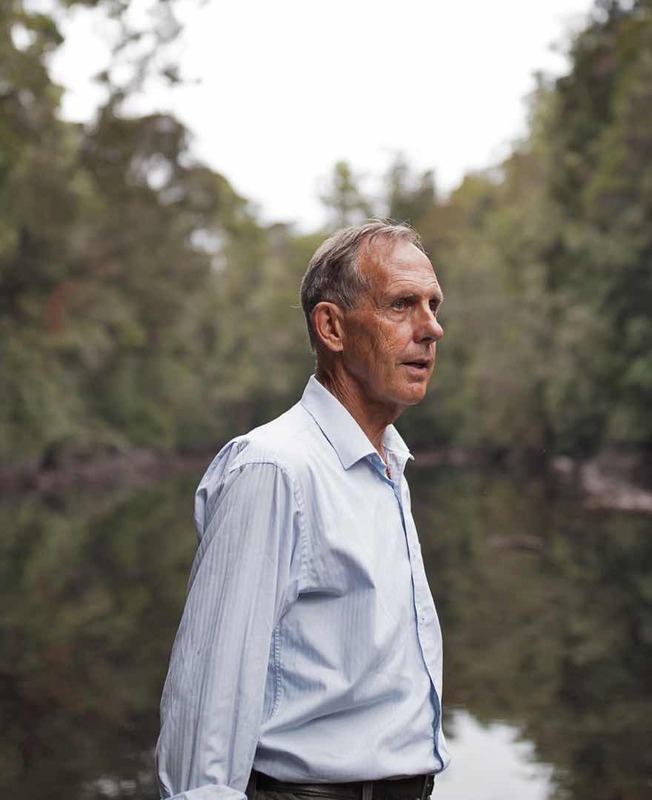 For years, the Bob Brown Foundation has been focused on World Heritage protection for takayna / Tarkine. 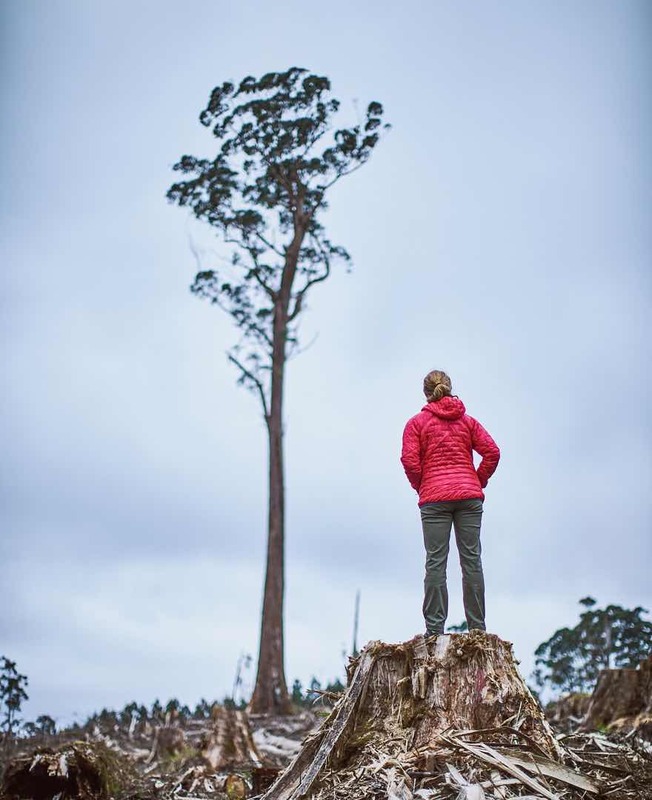 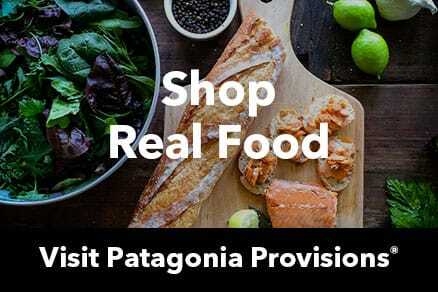 Patagonia proudly supports this organization through our Environmental Grants Program.